This year, we have seen a slew of smart watches entering the market. However, there are a number of consumers who still prefer the look of a traditional watch. Now,. it is possible to get the best of both Worlds. OXY Technologies has launched the OXY SmartWatch which really looks and feels like a traditional watch. I guess the feature that makes it unique is fact that it can connect to virtually every modern smartphone - whether it is running on Android, iOS or Windows 10. Furthermore, OXY is an open source project and they are already working with hundreds of incredibly smart developers from all over the world to make OXY the perfect SmartWatch. Regarding the watch, it is made of extra durable CNC finished 316L Stainless Steel, water resistant and equipped with a brilliant AMOLED display, protected by strong Corning Gorilla Glass. 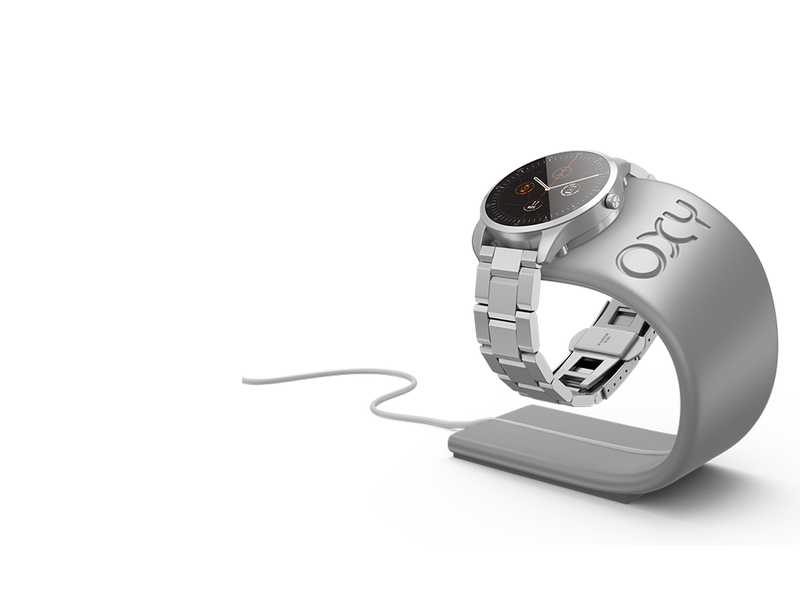 The OXY SmartWatch is powered by the MIPS M200 and comes with 1GB of RAM.